All recycling sites will open until 4pm on both Saturdays and Sundays and stay open later on all weekdays from April next year. 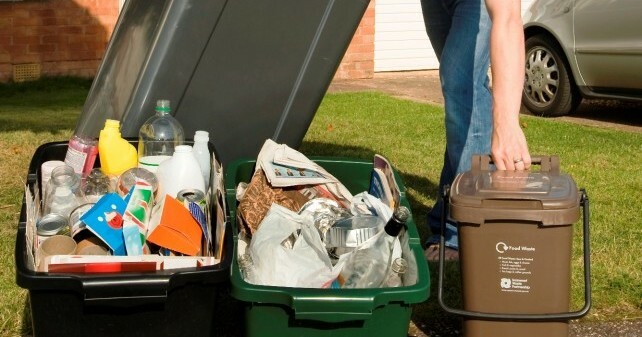 Site changes are part of the transformation of Somerset waste services, from extra weekly recycling and three-weekly rubbish collections to the move away from landfilling refuse in 2020. Reflecting site users’ demands and keeping all 16 sites open, each site’s hours will meet existing and future demand and help limit congestion. 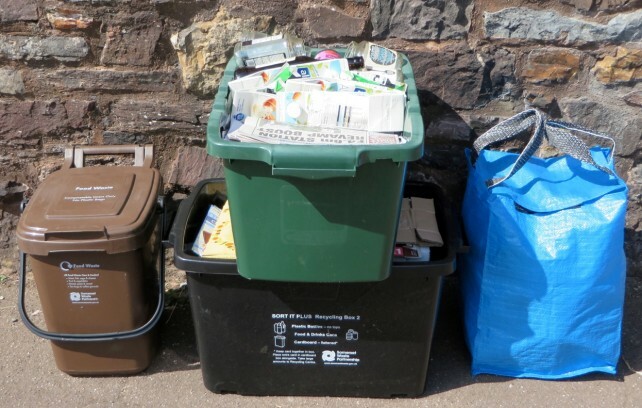 Crewkerne and Dulverton, sites with lowest use and highest per visit costs, will have fewer hours but will end their £2 cash entry fees by April 2020 as Somerset’s waste progress gathers pace. 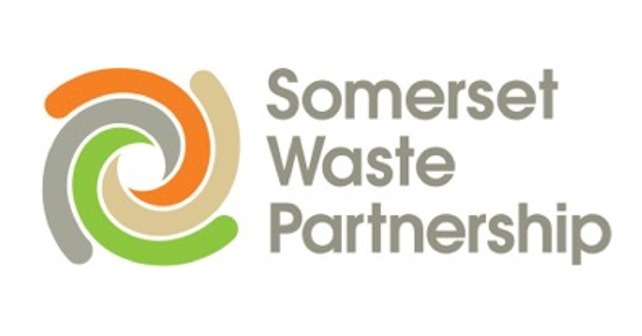 Full details of all the changes to opening hours from 1 April 2019 will be available on flyers at each site shortly, on the Somerset Waste Partnership (SWP) website and via SWP social media.